There have been some recent changes to the sign by-laws in Oakville. 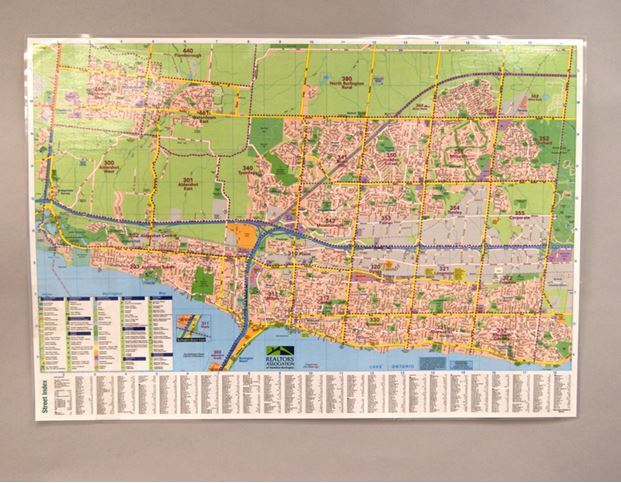 The *NEW* Oakville Sign By-Law pertaining to real estate directional signs came into effect on January 1, 2019. 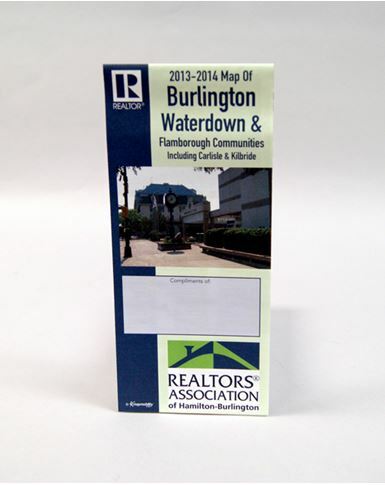 The Sign By-Law permits the placement of up to five (5) real estate signs between 9 .a.m and 9 p.m. 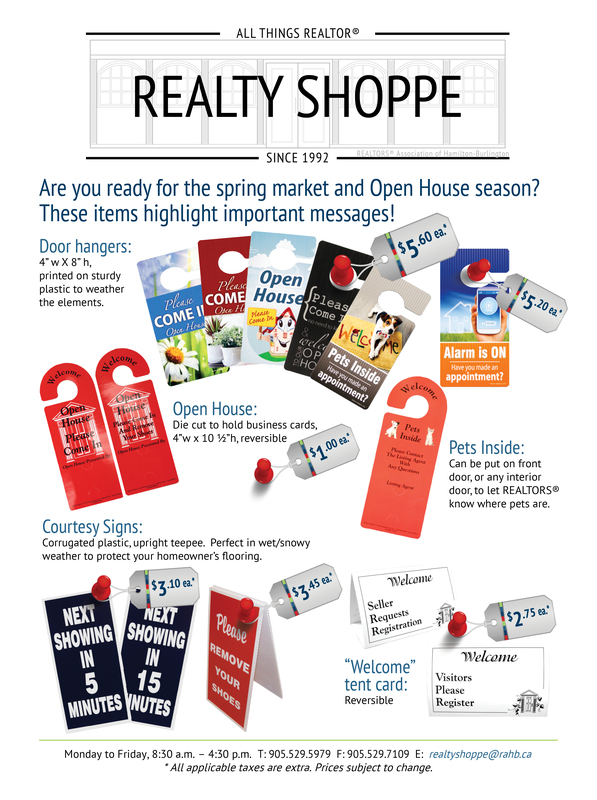 If an officer finds that there are more than five (5) open house signs directing traffic to a specific home, then all signs would be retrieved. On occasion, the sign owners may become aware of the retrieval if they personally see the officer retrieve the signs, and will try discuss the situation on-site. If the officer does not come into contact with the sign owner on that day, then the process is undertaken to contact the sign owner. This is done the next business day after the sign pick up, where the officer will provide an explanation about the enforcement that has taken place as well as the pick-up process. The pick-up process is as follows: appointments can be made with the Town of Oakville on Tuesdays and Wednesdays between 12 p.m. and 1 p.m. 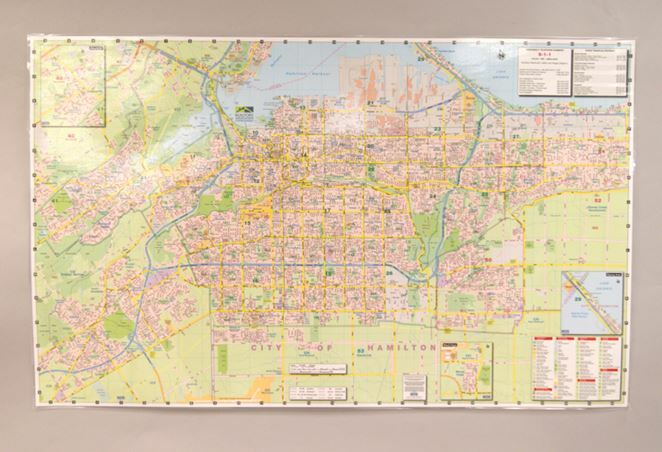 The cost to retrieve the signs is set at $59 per sign, as set out in the Rates and Fees Schedule, under the section of Retrieval of Unauthorized Items and Signs. An appointment to retrieve the signs along with the associated payment must be made within seven (7) days of the sign retrieval date. 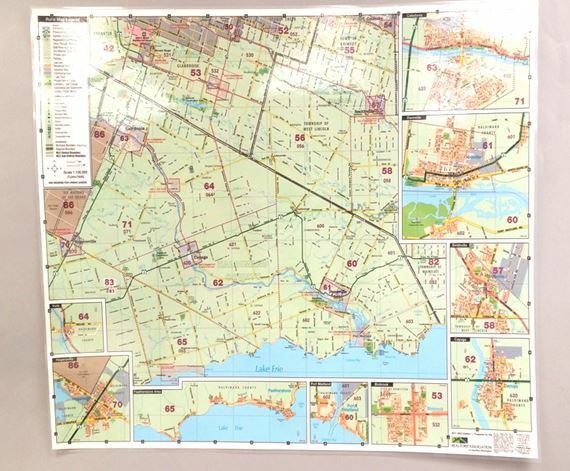 If an appointment and payment is not made during this time, then the sign owner is blacklisted and is not permitted to advertise in the Town of Oakville until all signs are picked up and all associated fees and/or fines are paid. If signs are found on the road after the 8th day, the sign owner would be subject to additional escalating fines associated with contravening the Sign By-Law. 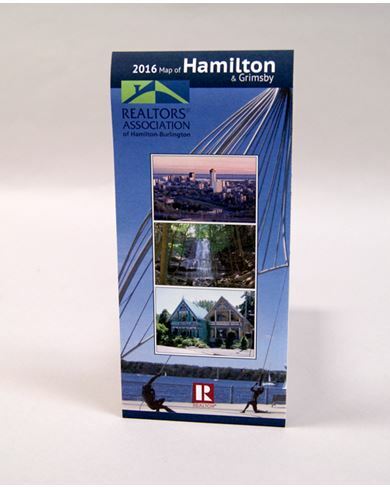 REALTORS® are allowed up to FIVE (5) signs per Open House. 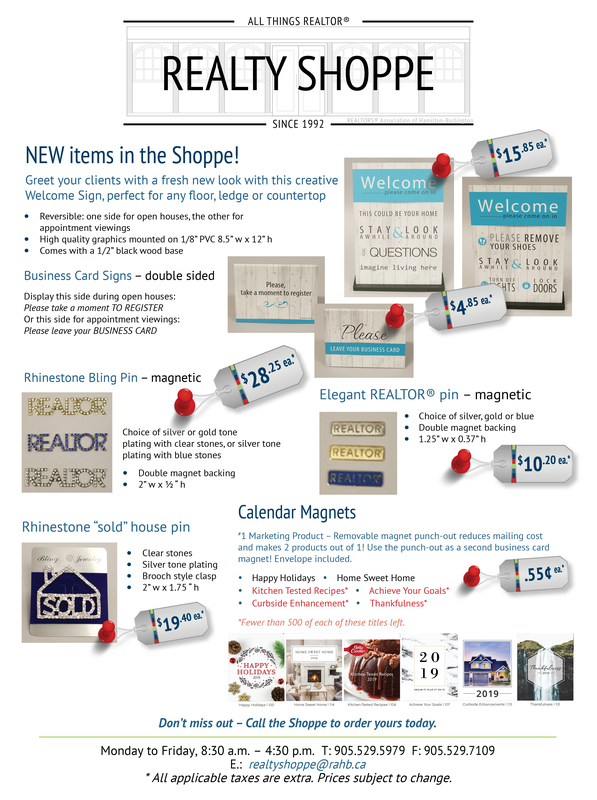 Signage can only be displayed between 9 a.m. and 9 p.m. on the day of your Open House. Signage must not block main traffic arteries or be distracting to drivers on the road. 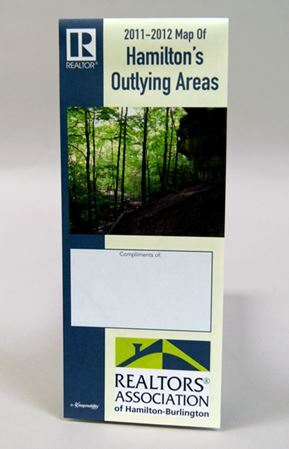 For Sale signs must be on private property ONLY and must be removed FOURTEEN (14) days after the sale of a property. When you move it’s important that your new address is updated with RAHB. Members have experienced issues when they use their credit card to pay their RAHB account, and the address on their account (which comes from their membership records) does not match the address the credit card company has on file. Unfortunately payment is declined because of this. To avoid this happening to you, please ensure your address is up-to-date with RAHB. You can contact one of our corporate services staff, or log in to the Member Portal (sign in to my.rahb.ca and click on RAHB Education/Account Services) and update your member profile. We extend a warm welcome to RAHB’s newest members who joined our Association between November 28, 2018 and December 21, 2018. GeoWarehouse® will be performing maintenance from Friday, November 30 at 10 p.m. to Saturday, December 1 at 2 am. In addition to the above outage, GeoWarehouse® has scheduled maintenance to POLARIS database the following weekend: Friday, December 7 at 9 p.m. to Sunday, December 9 at 9 a.m. 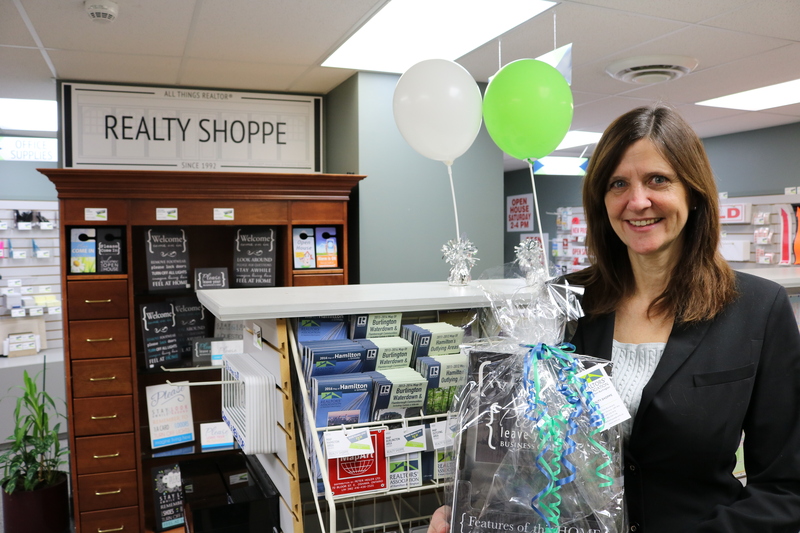 Please note that during this window, you will be able to use GeoWarehouse® to conduct property searches and to purchase e-store products other than statutory reports (Parcel Register, instrument images, and plans). GeoWarehouse® appreciates your patience and understanding; if you have any questions call 416.360.7542 or 1.866.237.5937, or email GeoWarehouseFeedback@teranet.ca. 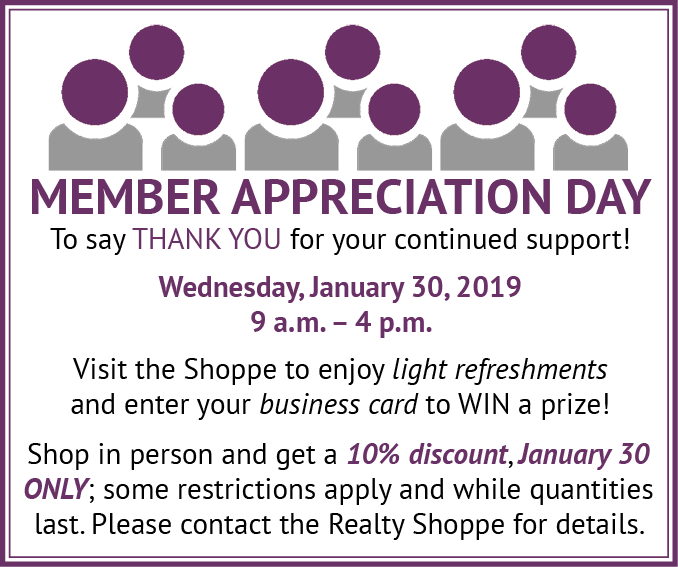 Enjoy a 10 per cent discount on Friday, November 23 on Shoppe products purchased in person at the Realty Shoppe (some restrictions apply and while quantities last). Check out some of the new items in the Shoppe below. Do You Have Questions About Your RAHB Account? 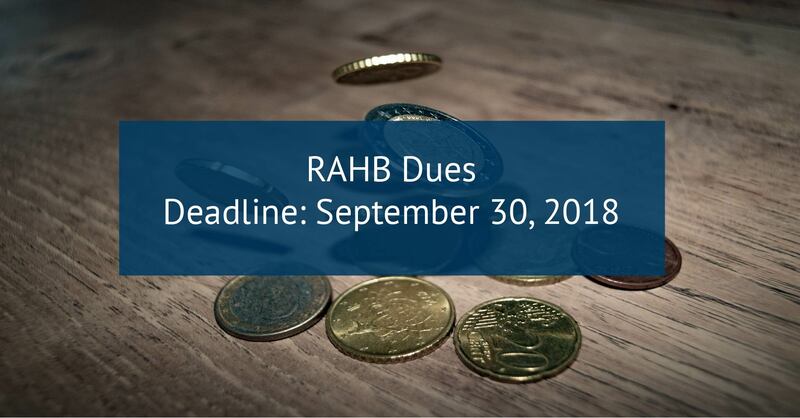 You can review your current – and past – RAHB invoices, print the invoices and even print your full 2018 invoice of charges, payments and HST paid to RAHB any time you want – it’s easy! 1. 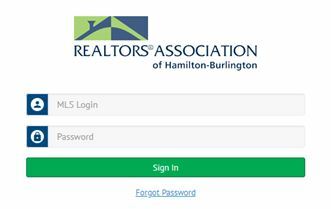 From your Single Sign On (SSO) dashboard at my.rahb.ca, click on the RAHB Education/Account Services icon (it’s in the second row of icons on your dashboard). 2. 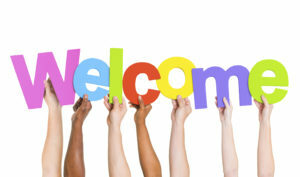 Sign in to your account (this is a temporary step until full launch of this member portal). Note: Contact Corporate Services at 905.529.8101 for assistance if your password doesn’t work. Click on Pay Now. Don’t worry – you don’t have to pay your account right away! Clicking on this button will allow you to see your account details. 3(b). Alternatively, instead of clicking on Pay Now, you can hover over the green Member tab at the top of the page, and choose My Account to view your account. This will take you to the same page as using the Pay Now link. 4. On your My Account page, you will see your monthly charges. If you see only the current month, these are charges you are accruing during this month. These charges have not yet been billed, so you do not owe this amount yet. If, however, you see more than one month, then the earlier months have not yet been paid, and you owe those amounts. 5. To view the details of your current or past account information, click on the Date Range History tab at the top of the page. 6. 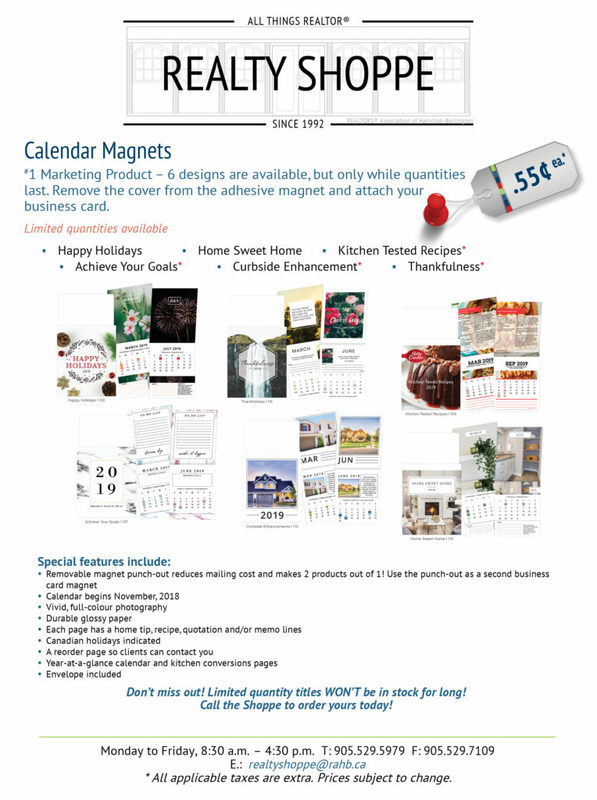 Insert the date range you wish – you can enter the dates or use the calendars to the right of the boxes. Once you click Update, you will see your all of your charges, payments and HST for the date range you specified. For your taxes next year, you will want to use January 1, 2018 – December 31, 2018. 7. Print your invoice using the Print icon at the top right of the page. Note: There is a History tab at the top of your page. You can use this button to view all charges/payment history inclusive of HST. Use the Date Range History tab as described in steps five, six and seven to view/print your payment history with the HST broken out.